When we take a look at our landscape and outdoors, we often admire the plants and flowers that are growing tall and blooming well, but why do we never think the same of our trees? With a professional tree company, all of that can change. The tree doctors at Tree Care Orillia are specialized in the industry of tree care, health, and maintenance, and know the ins and outs of planting prosperous trees that are bound to emphasize the beauty of your yard, property, and the community. With a little help from our tree contractors, your outdoor space can be more than a patch of greenery, it can be a healthy ground for long-lasting trees, plants, and flowers! At Tree Care Orillia, we’ve made it our mission to plant, maintain, and care for trees around the Orillia and Ontario area. We know what it takes to make your trees healthy and secure. Standing out from the competition, we’re committed to providing you with unbeatable service that’s both memorable and trustworthy. We want our clients to feel comfortable and welcome when they approach us for our tree care services and we do this through continued specialization in our industry and attention to detail. To learn more about how we can improve your yard, landscape, or trees, don’t hesitate to get in contact with us today – your trees deserve it! ​Our range of services is versatile, diverse, and as unique as we are. 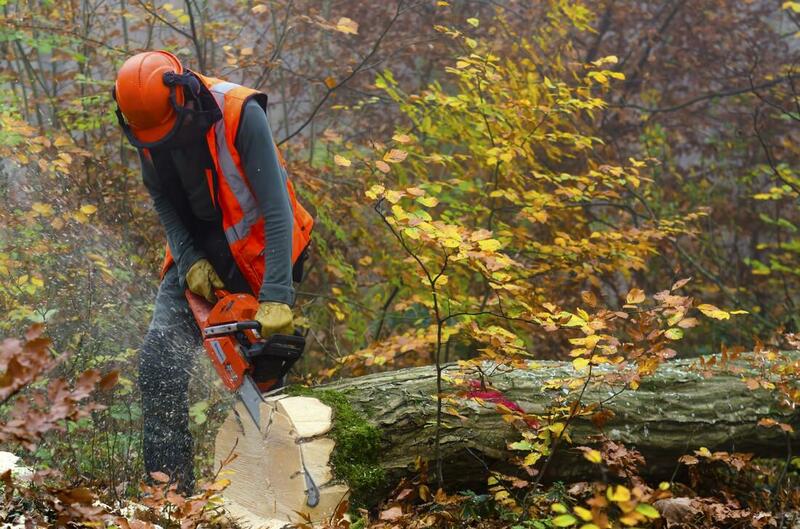 We’ve curated a list of services that we believe will enrich the community and provide our clients with the products and assistance they deserve, whether it be through tree felling, brush removal, or stump grinding, we can provide all of the above and much more! 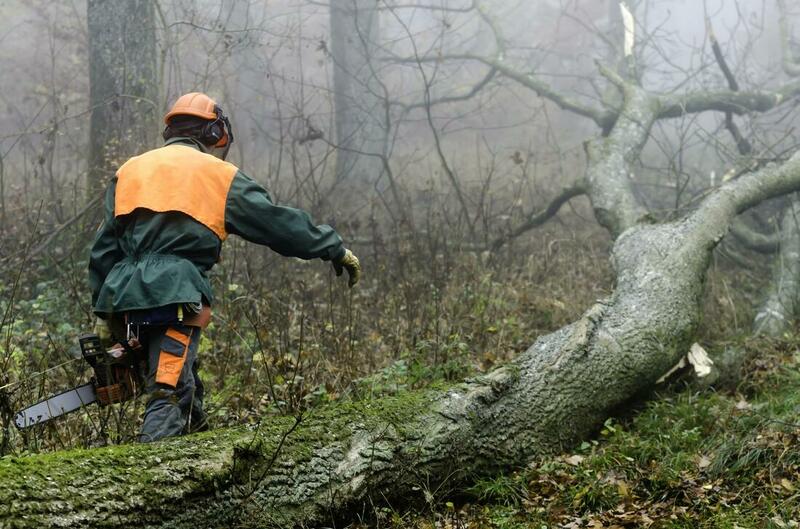 Tree removal service helps clients remove unwanted or unnecessary trees from their yard. In most cases, trees can be placed in odd locations that compromise surrounding infrastructure such as the roof, windows, or gutters. Tree removal services help take care of the trees that are causing a hazard, harm, or inconvenience to your residential or commercial property. Tree removal requires special attention to tree felling techniques to determine the way in which a tree will be cut and removed, so as to avoid damaging surrounding greenery. 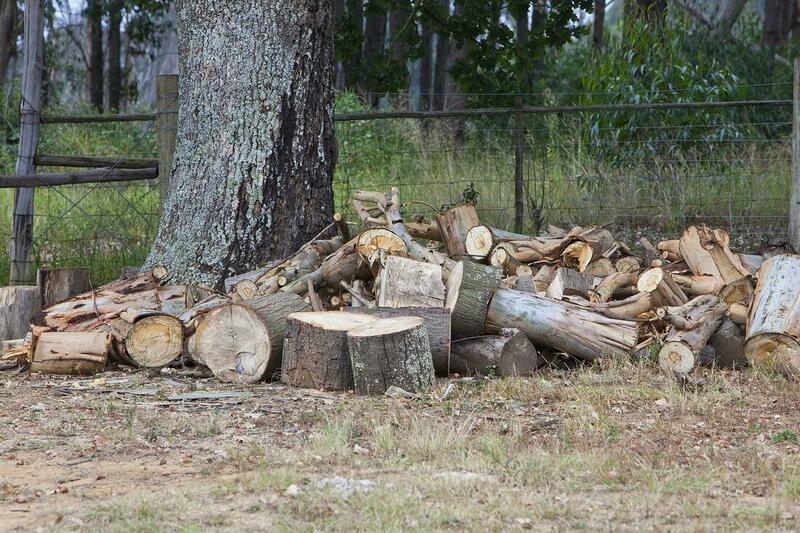 Once a tree’s been cut down and you’re left with a stump, you have multiple options of how to care for it. 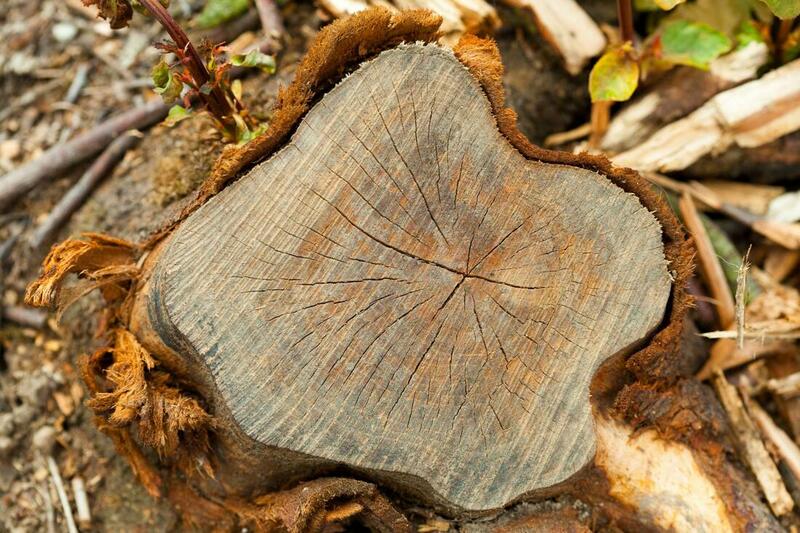 Some clients prefer to keep tree stumps as removing them entirely can damage surrounding plants and greenery, while others want the stump removed for an even surface layer. 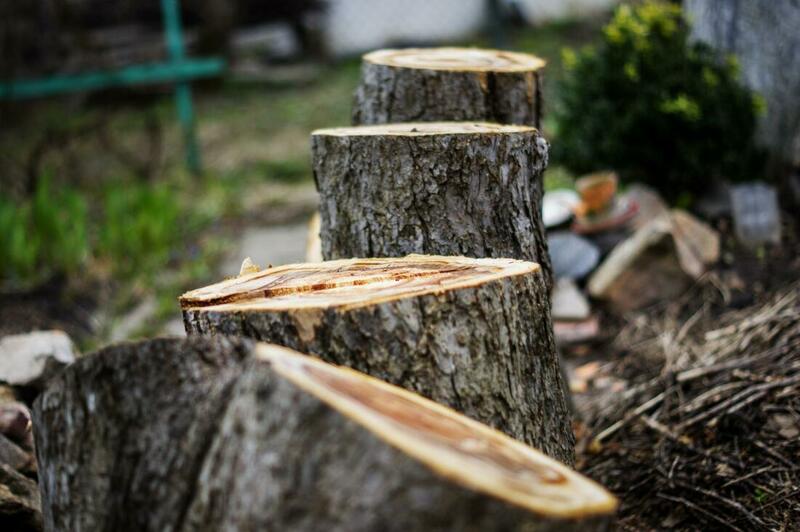 Whatever you decide, we provide stump removal or grinding services that help extract, dispose of, or diminish the appearance of a lingering stump. Tree pruning is more than cutting away the tips of your tree branches. Tree pruning uses techniques to determine where the dead ends of tree limbs are and where healthy ones remain. In removing, or pruning, dead or dry ends of a tree, you’re opening up its potential for new and healthy growth. However, if a tree becomes over-pruned, it can result in a lack of fresh growth for the coming seasons, and take our word for it – you don’t want that! “I was looking for a tree specialist that could assist with tree bracing and tree cabling in our company’s condo complex. We want to keep our residents safe but also want an appealing landscape and Tree Care Orillia was able to do just that. They’re incredible and really professional. Thanks, guys!” – Tim W.
“If you’re looking for some quality tree cutting, tree trimming, or branch cutting services, then Tree Care Orillia is the best company to do it for you. They’ve got a whole team of highly-trained tree doctors that are really specialized in the field of tree care. What’s more, their services are extremely affordable as well!” – Dennis S.
“We decided to have a tree removed from our backyard as it continually hovered over part of our home. I didn’t want a perfectly good tree to go to waste so I had the team at Tree Care Orillia perform tree removal services and later, tree chipping services. They took our old tree and recycled it into something we could use for landscaping purposes in the garden, so it’s like our tree never left!” – Anita J. 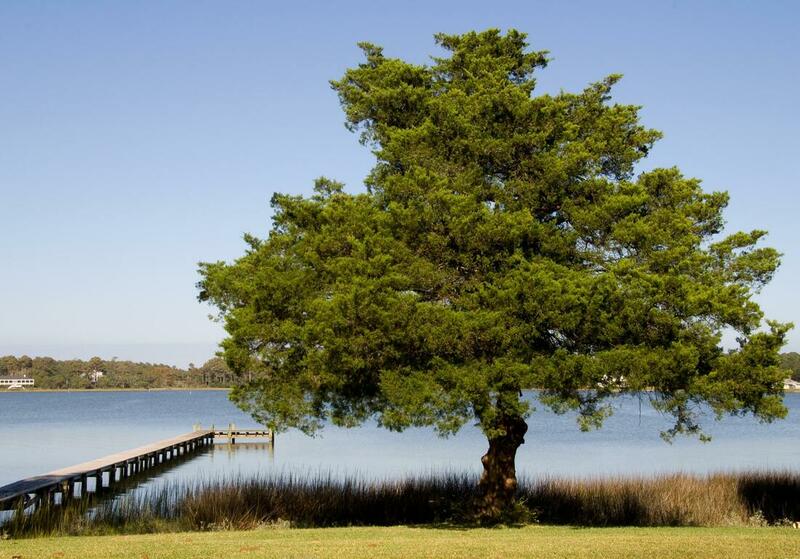 Maintaining your trees on your own can be a bit daunting if you’re not a licensed tree doctor. 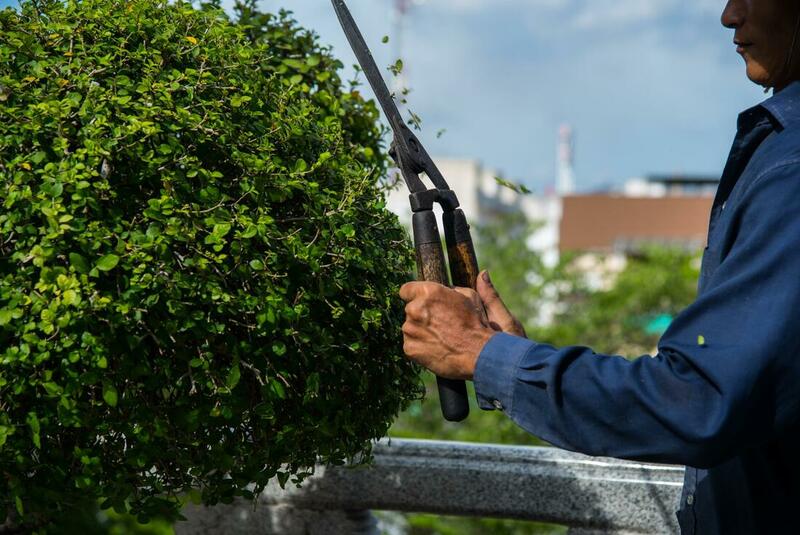 To assist you with such a task, we offer regular tree maintenance services which include fertilization, pest and disease control, tree crown thinning, even pruning. Tree maintenance can be scheduled in advance and on a regular basis, so your trees are continuously looking and performing in the best condition possible. Commercial tree services enhance the appearance and quality of trees in commercial spaces that are in abundance or in line with a particular aesthetic. Commercial trees are typically implanted to add color and variety to an outdoor space, attracting guests and visitors with their appearance and color. To maintain this and keep the trees consistently clean, we provide commercial tree planting, maintenance, and landscaping services to encompass all of your needs for a large-scale, outdoor space. Storms can be unpredictable and so can the damage that comes with them. If your home or property is affected negatively by a storm, leaving behind excessive debris and tree damage, we encourage you to get in contact with us so we can provide a cleanup plan. 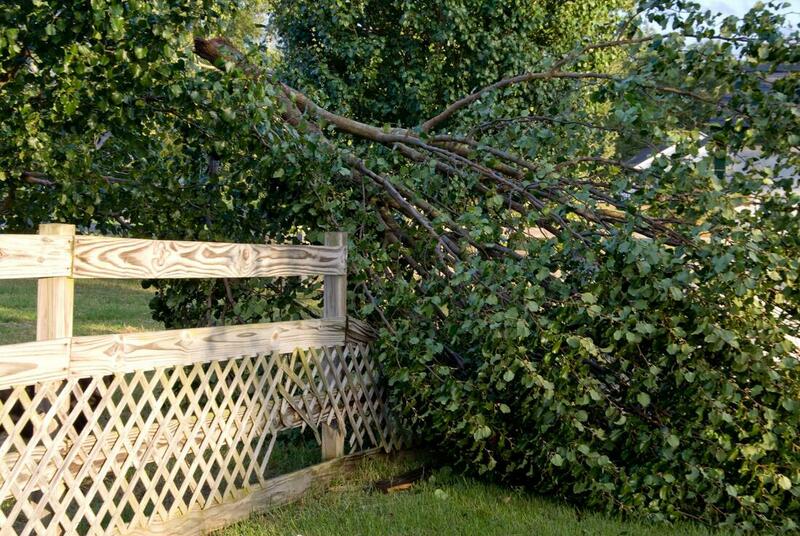 Our storm damage tree removal service helps put the comfort back into your home, after a frustrating string of damages and destruction to your yard. ​We are always accepting new and existing clients to reach out to us for our services. 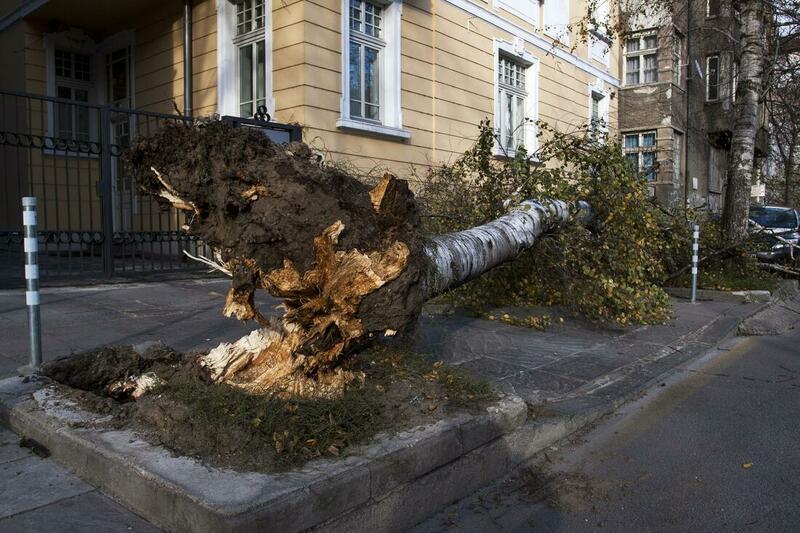 As the city’s reliable tree care professionals, we keep our phone lines open for your convenience, whether you have a generic question or you need emergency assistance for storm damage tree removal. To reach us on our main number, we’ve listed it for you on our website. We also provide tree quotes free of charge, which you can obtain by writing to us through the contact form on our website. Through this, you can also ask questions or get more information about any of our services.